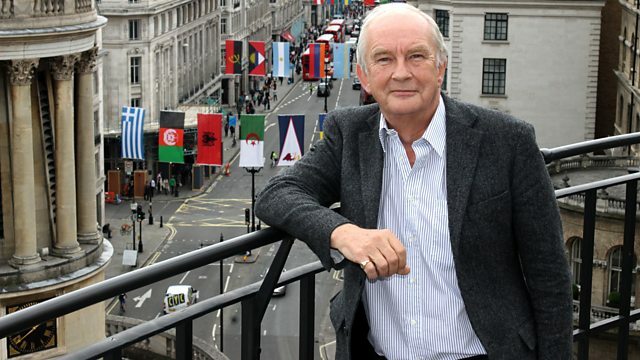 John Waite will be hearing about the birth pangs of "The Sky at Night" - at age fifty five, and still going strong, it's the world's longest running science programme. But its very first edition nearly ended in disaster as transmission approached and there was still no theme tune and - worse - no presenter...Also in the programme, the Derbyshire villagers who sacrificed themselves to stop the Great Bubonic Plague spreading to the north. And why the possible discovery of a sperm whale's spitball sent the whole world's media into a spin.